Draft Beer vs Bottled Beer, there is only one right way and that is draught! 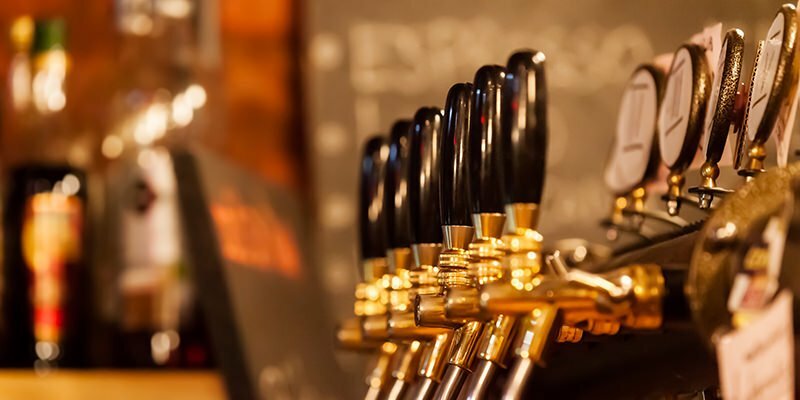 Many people will often tell you that beer on tap is better than bottled or canned beer. If you are like me, you've just decided to agree with these people from fear of appearing too foolish to ask why. With this infographic, you won't have to anymore! 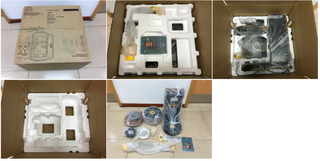 Although there are some exceptions where bottles may be better because of different kinds of fermentation, most of the time it will be better on draft. 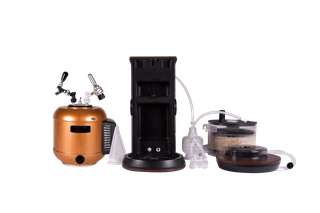 With MiniBrew, you can brew your own beer and tap it directly from the keg anytime, anywhere. 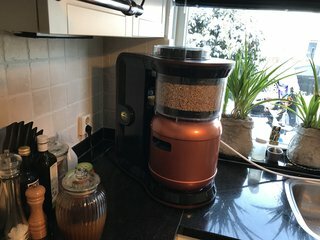 Find out about MiniBrew here. 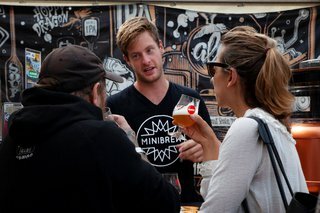 Do you want to brew barrel aged beers without a barrel? Then check how to do it here.